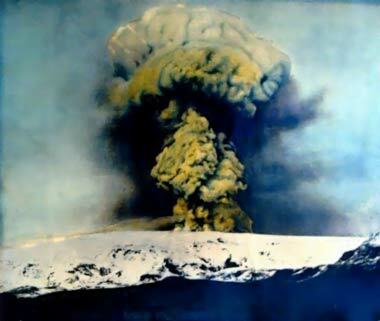 Some countries are famous for images of spewing lava and mountainous destruction. However, appearances can be deceiving. Not all volcanoes are the same.